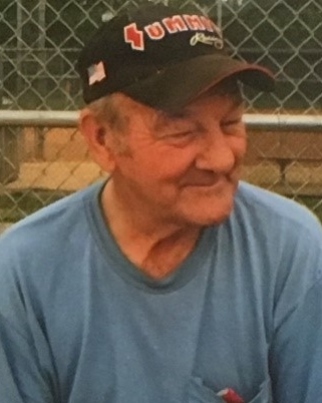 Harold was a former employee of Eaton Corporation, Salem, VA for 12 years and retired from American Bethel, Roanoke, VA. He was a welder, steel fabricator and machinist for 45 years before he retired in 2005. Harold will be best remembered by many for his kindness to others, his humor and most of all his love for cars, most notably trucks. Quiet and mild mannered, Harold reminds us of the strength within us to do good and the meaning of hard work. That legacy lives on in his boys. Funeral services will be held at 2:00 PM on Thursday, November 29, 2018 at the Lotz Funeral Home Chapel in Vinton with Pastor Jeff Gardner officiating. Interment will follow in Mountain View Cemetery. The family will receive friends on Wednesday, November 28, 2018 from 2-4 PM and 6-8 PM at the funeral home. The family has requested donations be sent in lieu of flowers to St. Jude’s Children’s Research Hospital.